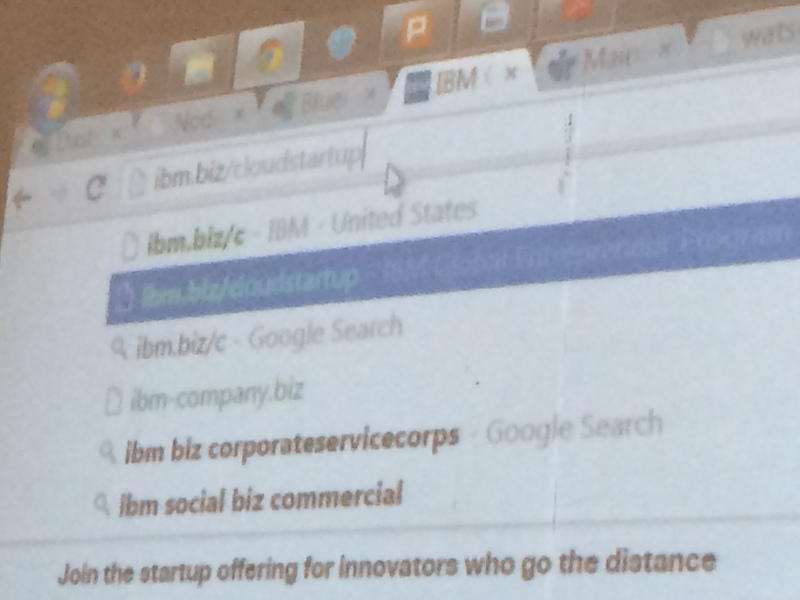 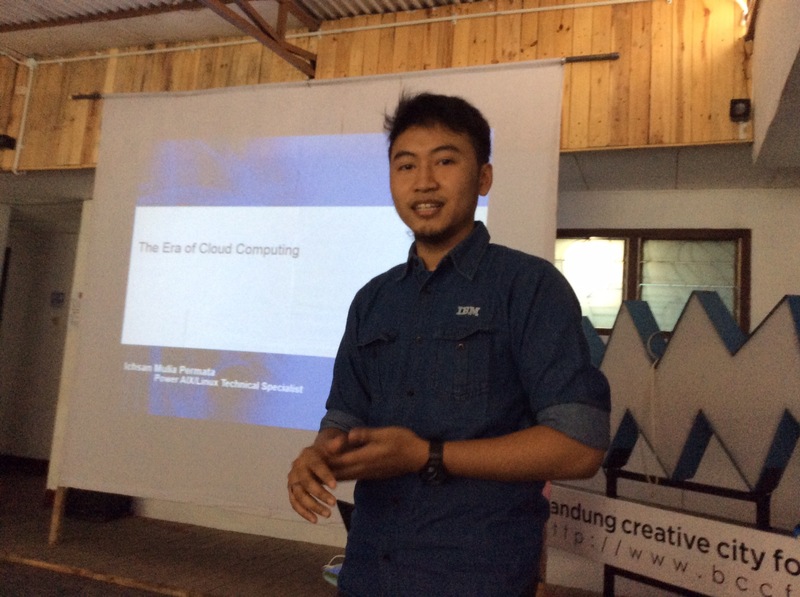 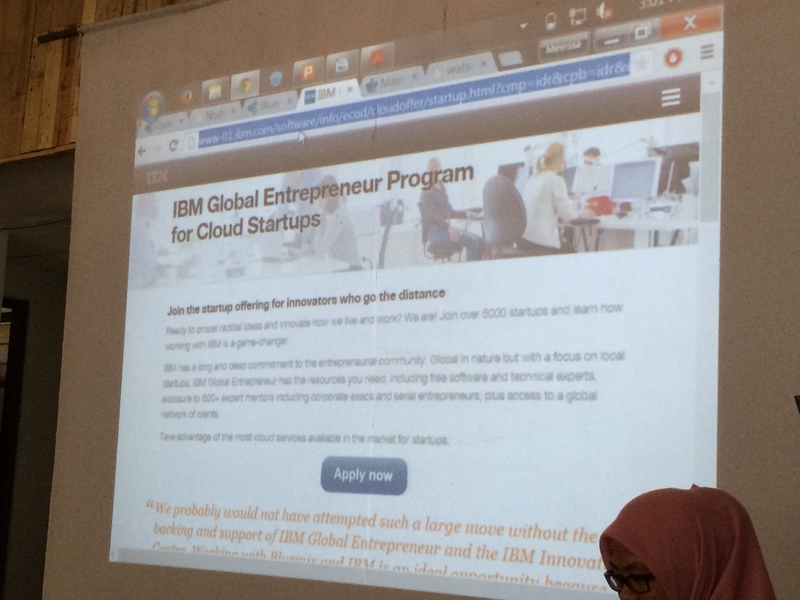 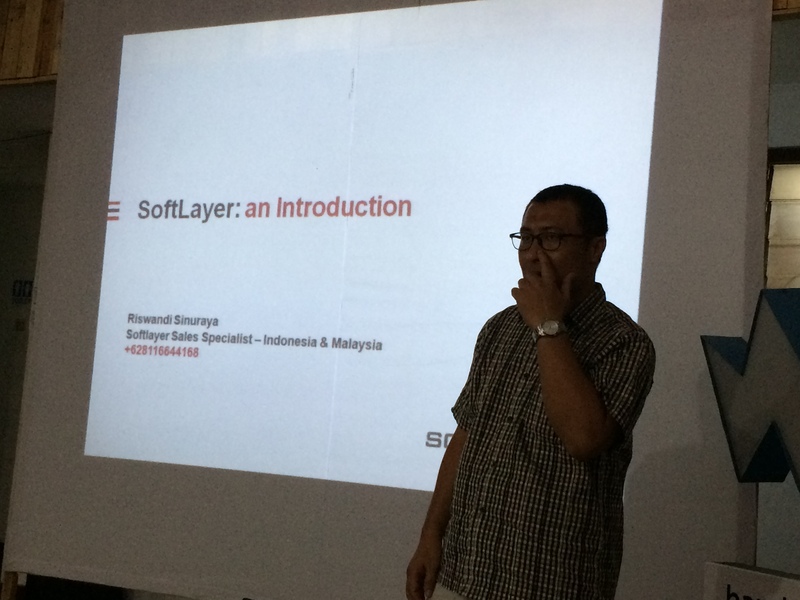 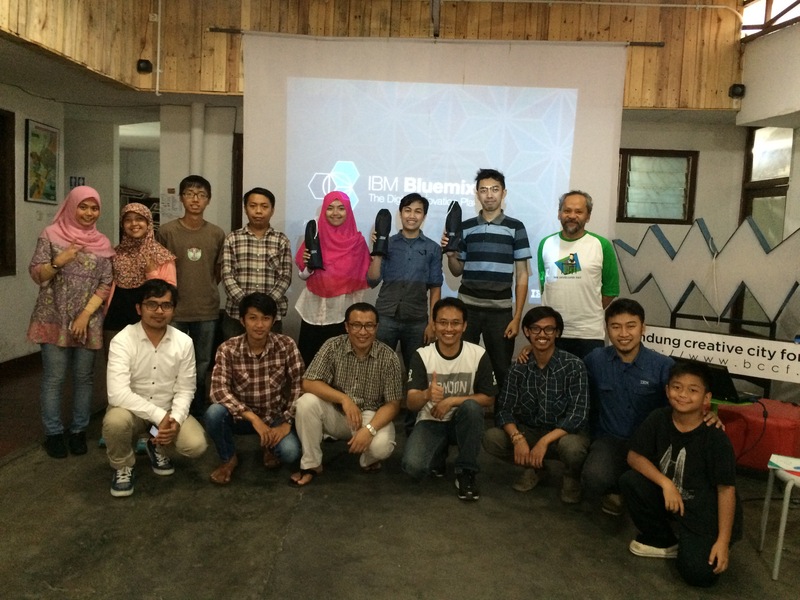 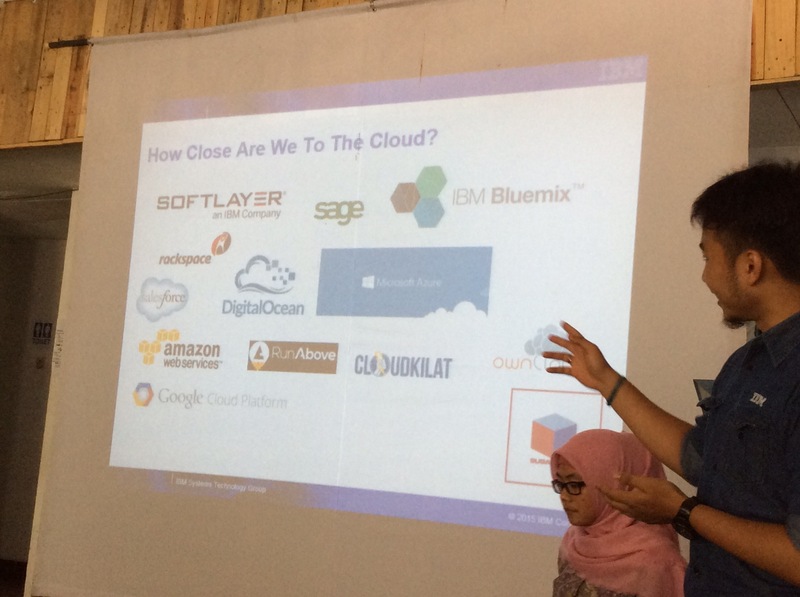 IBM also has Global Entrepreneur Program for Cloud Startups! 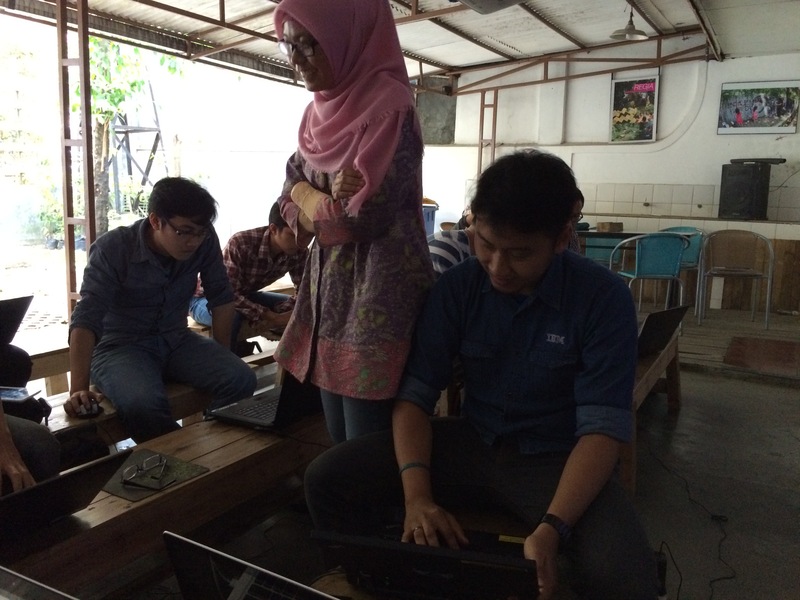 Go to this link to try! 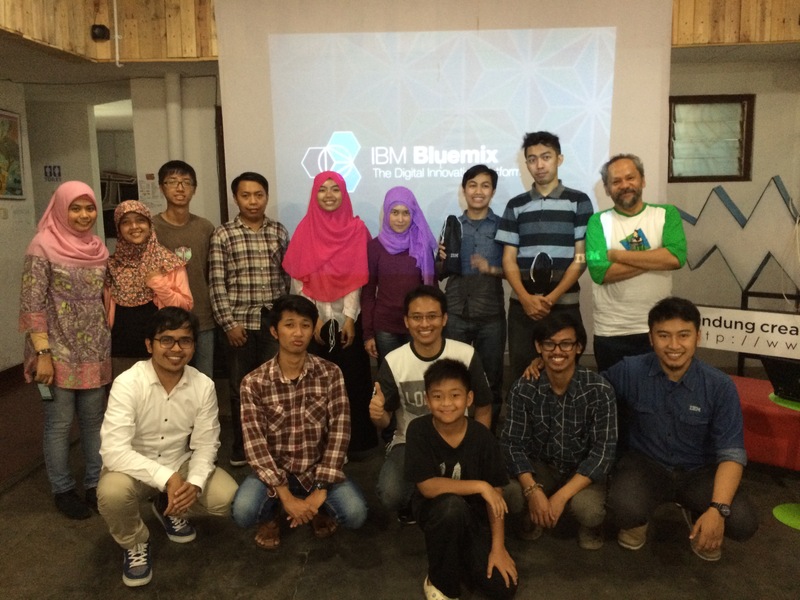 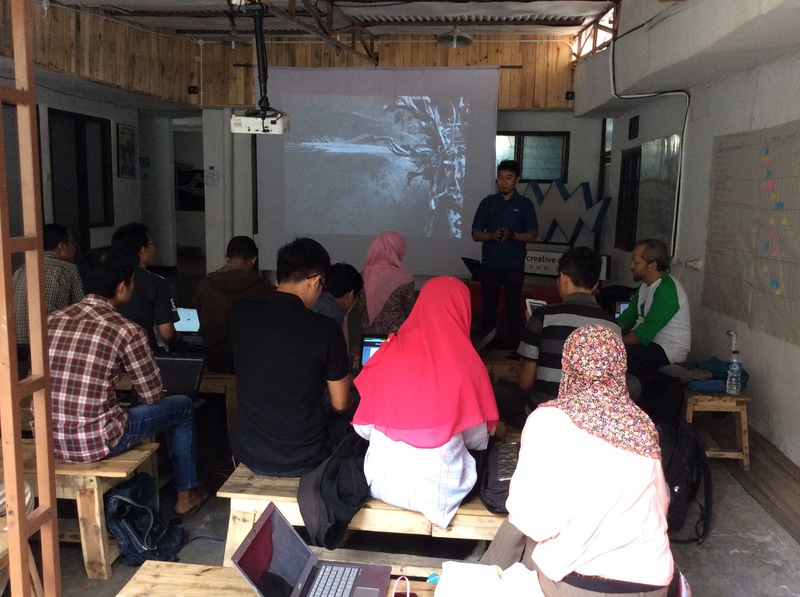 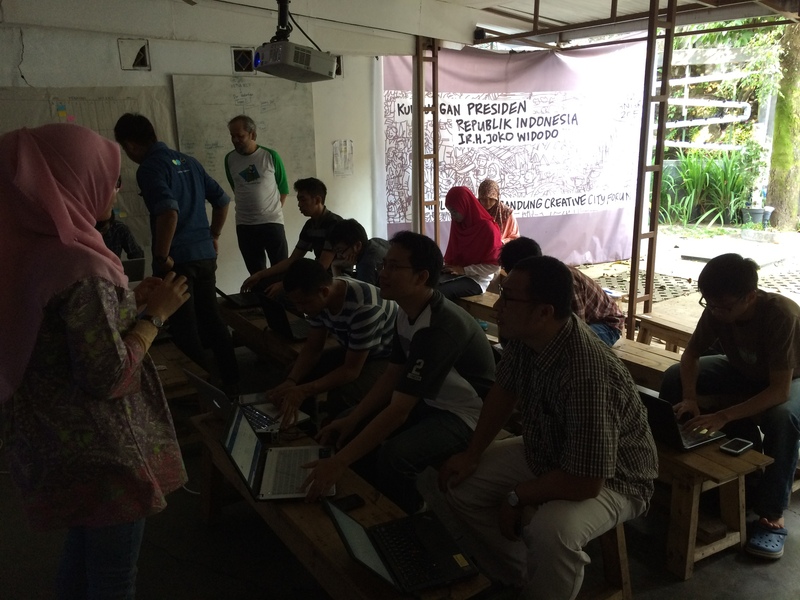 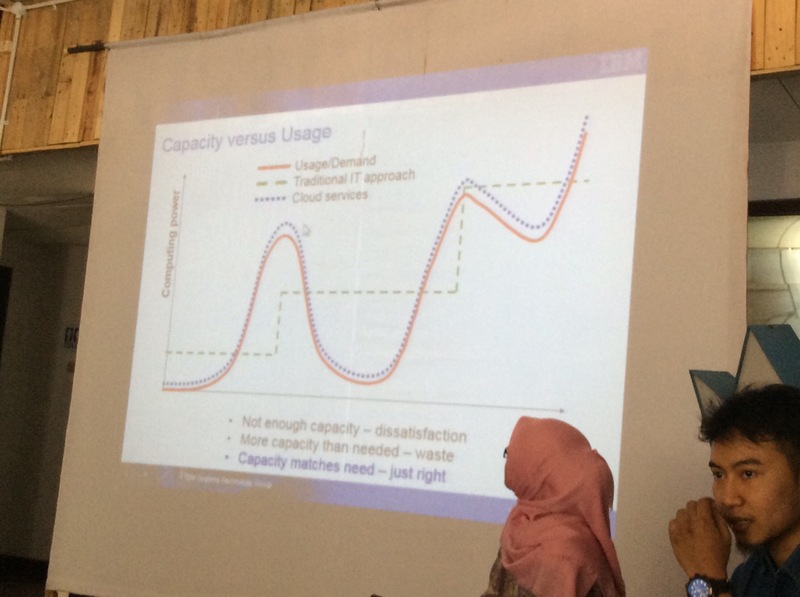 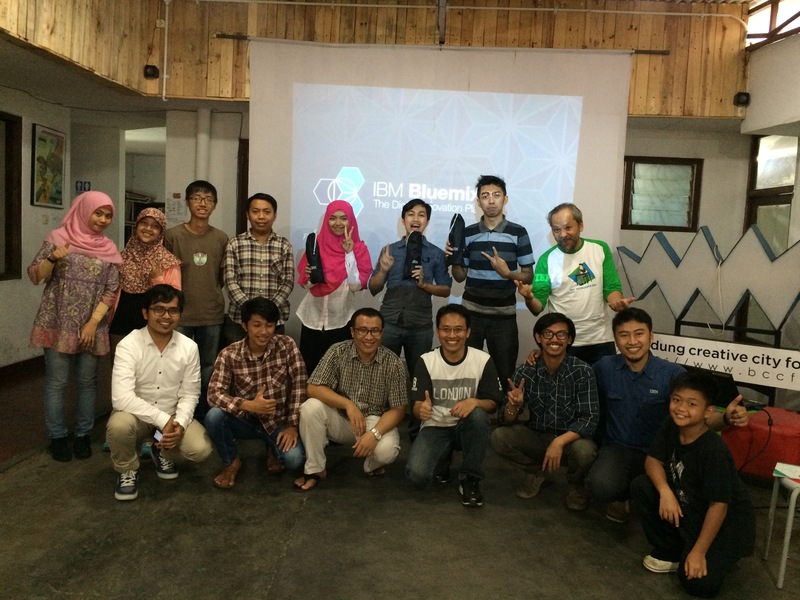 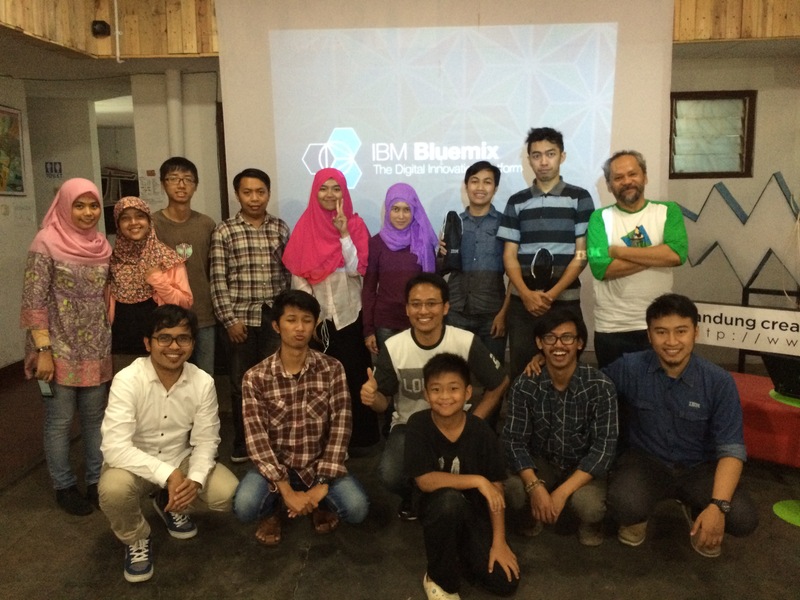 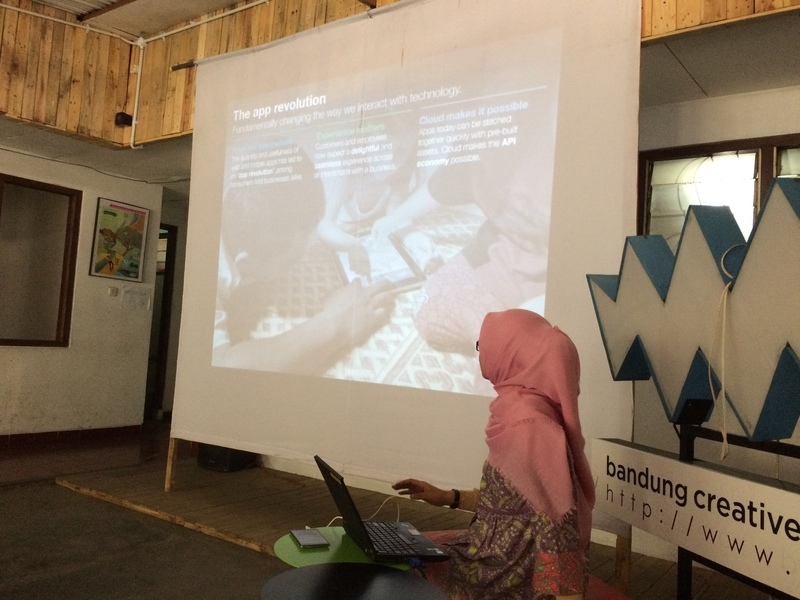 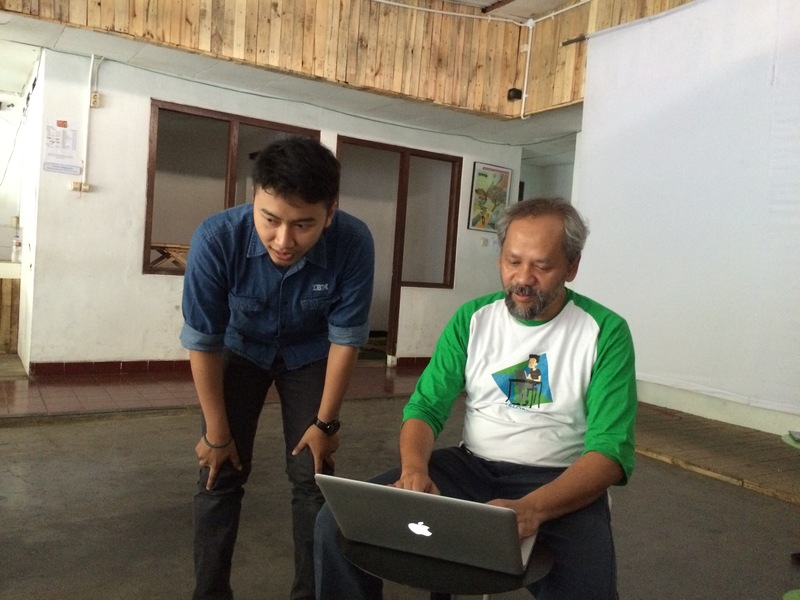 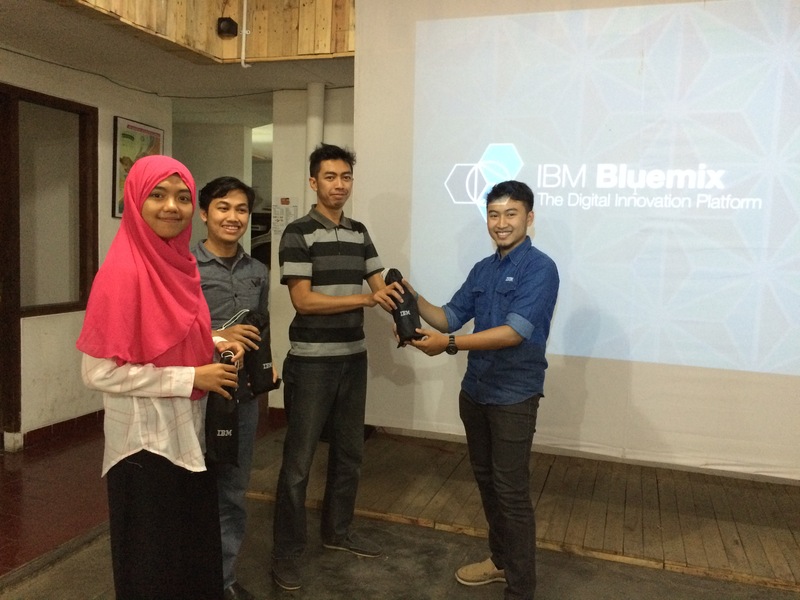 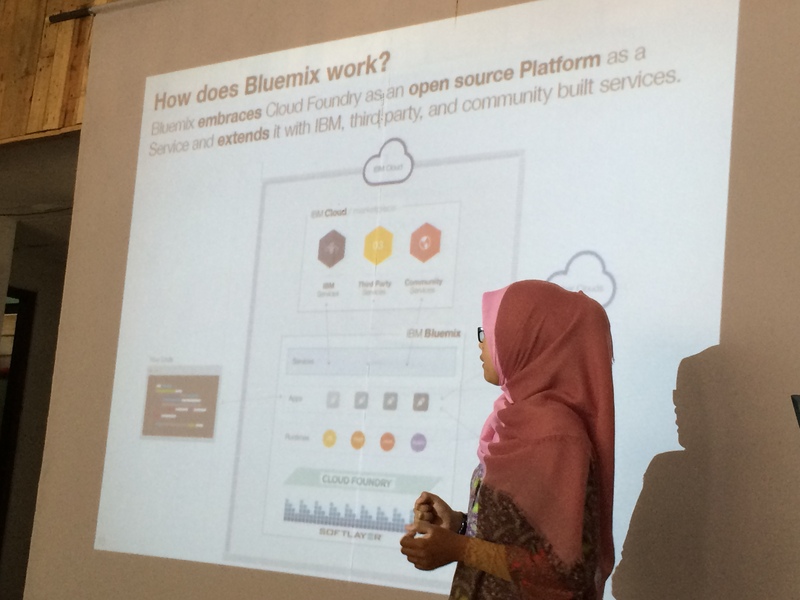 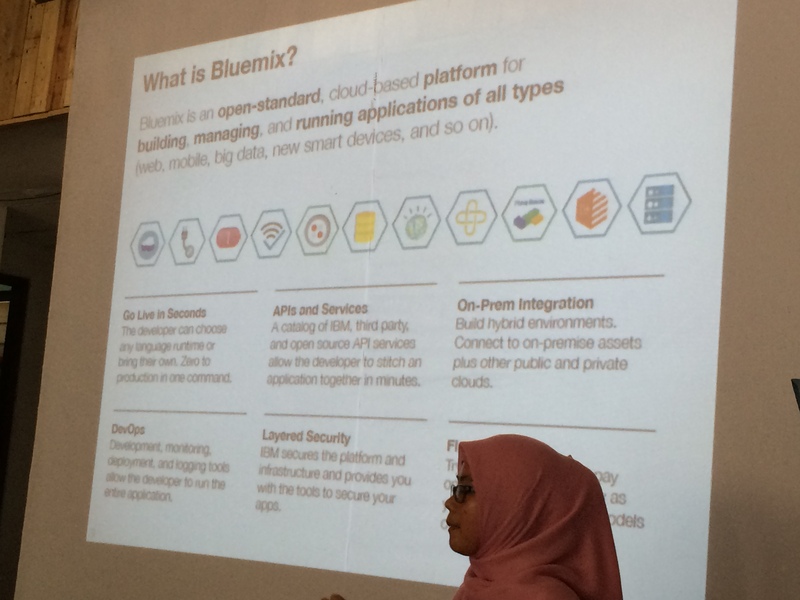 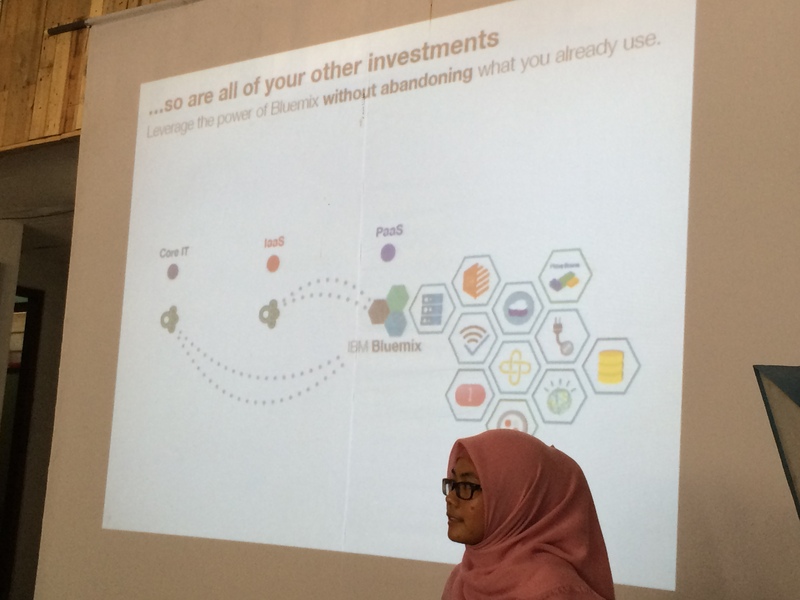 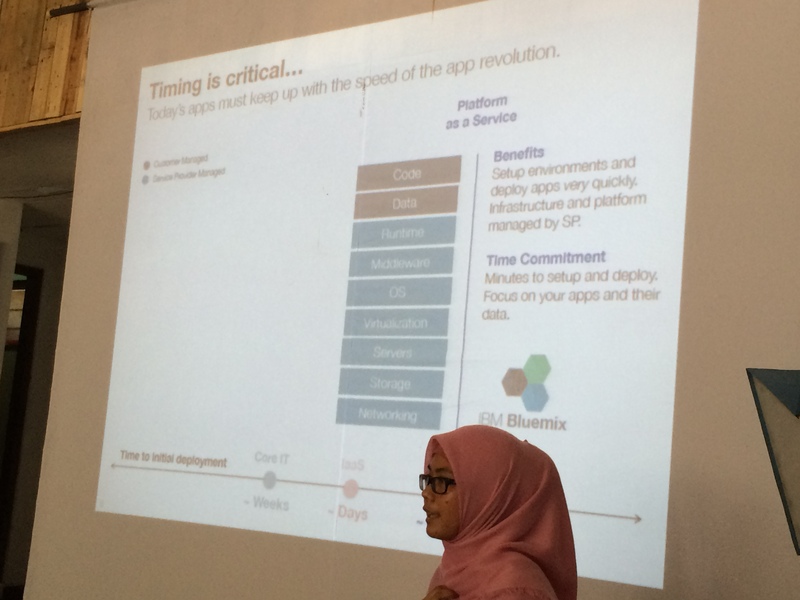 In this workshop we make a Twitter social analysis using BlueMix, without writing any codes!